Please check the pictures and description carefully before bidding. 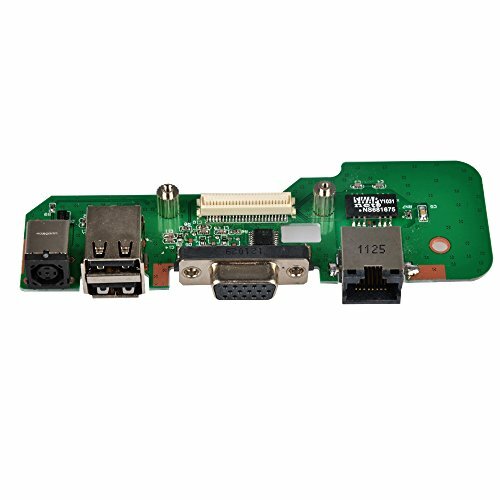 Compatible with DELL INSPIRON 1545 DR1 Series. All pictures are taken from the real item, please check carefully before bidding. If you have any questions about this product by Eathtek, contact us by completing and submitting the form below. If you are looking for a specif part number, please include it with your message.